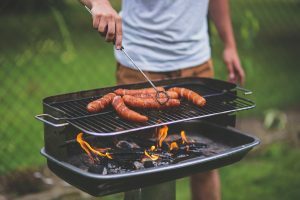 Vibrance Nutrition and Fitness | Beer Can Save You From The Dangers of Grilling!? 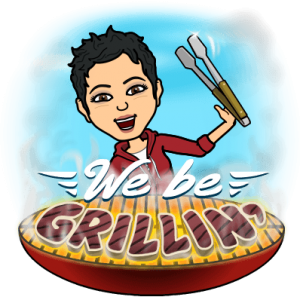 You are here: Home » Tips - Lifestyle/Wellness » Non-Toxic Living » Beer Can Save You From The Dangers of Grilling! ?